A modern three double bedroom end terrace family home. Spacious accommodation and immaculately presented throughout. 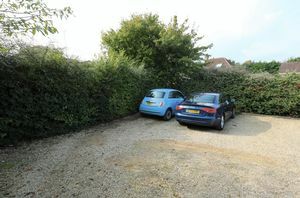 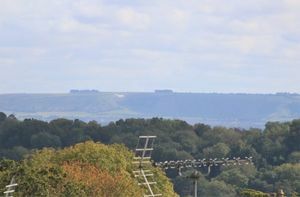 Situated in a highly desired village location and with private off-street parking. 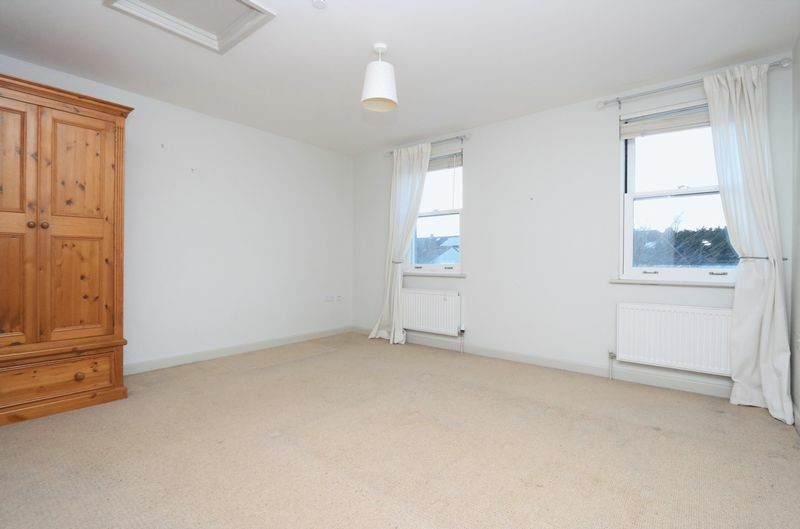 *Available end of February 2018* No students or pets. 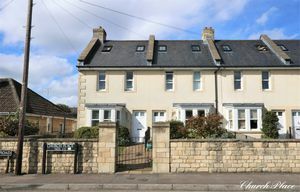 This modern home is situated at the end of a rank of five houses sympathetically built in 2008 reflecting the facades of neighbouring properties. 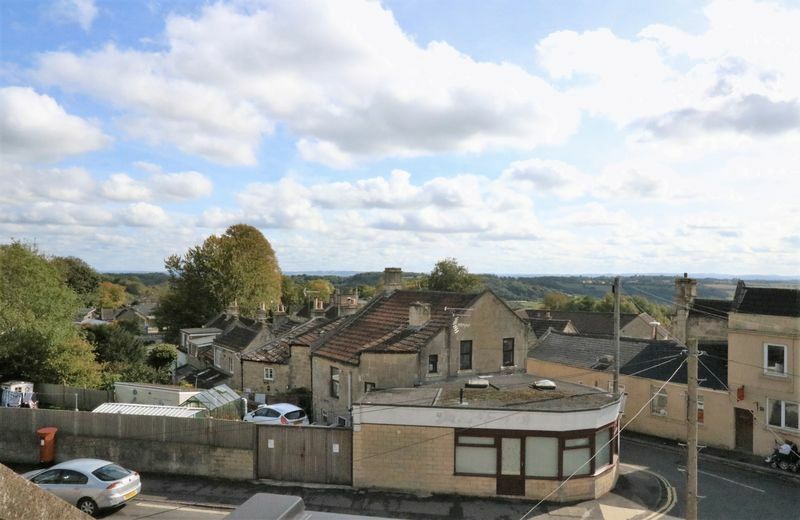 It is located in Church Road which is one of the most desired addresses in Combe Down village. 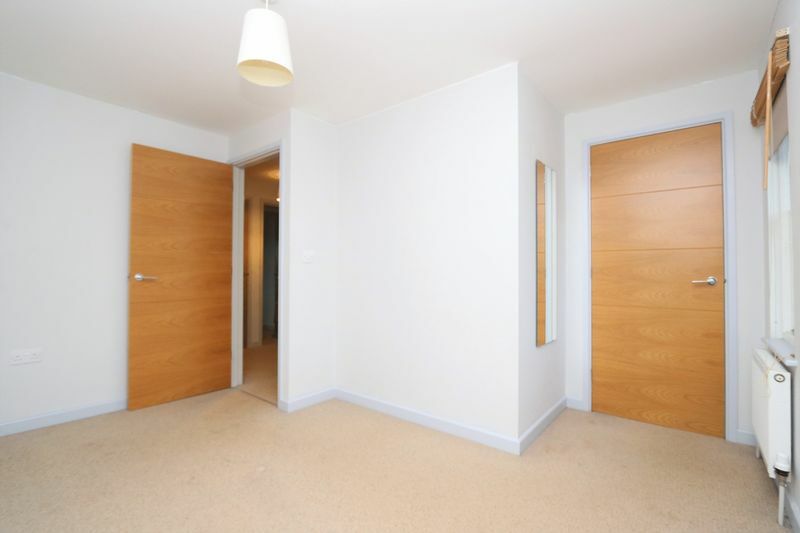 You approach the property through wrought iron gate and across the front garden to the front door. 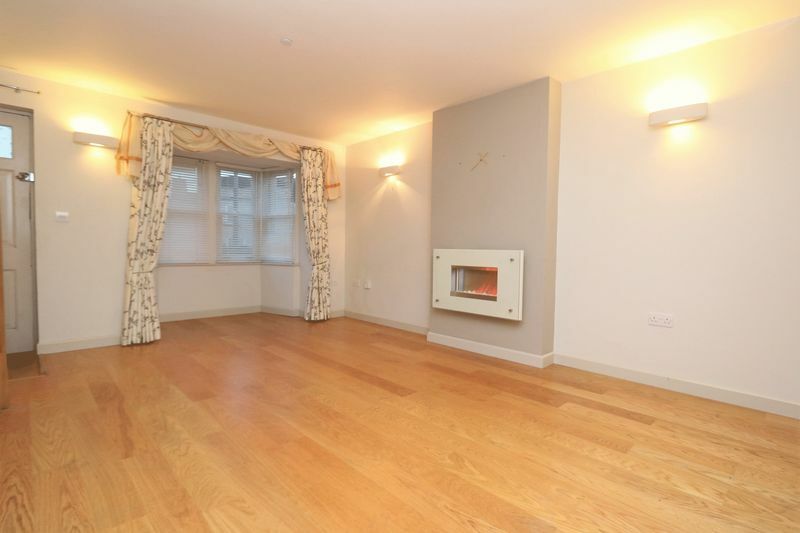 Once inside the spacious sitting room has a lovely bay window to the front aspect and a feature wall mounted fire. 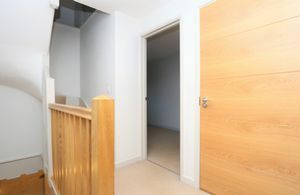 It provides a useful storage cupboard for coats and shoes, stairs to the first floor and access to the kitchen diner. The kitchen diner is a very good size allowing space for a family dining table and is fitted with modern soft close wall and floor units with integrated appliances. 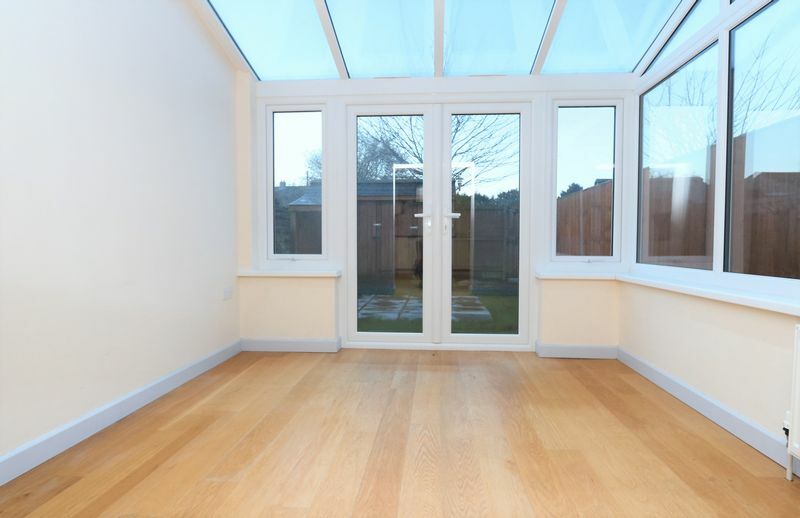 It provides access to the rear garden and to the newly built conservatory. 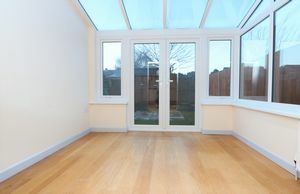 The conservatory is a light room perfect for comfortable seating and gives access to the rear garden by way of double doors. 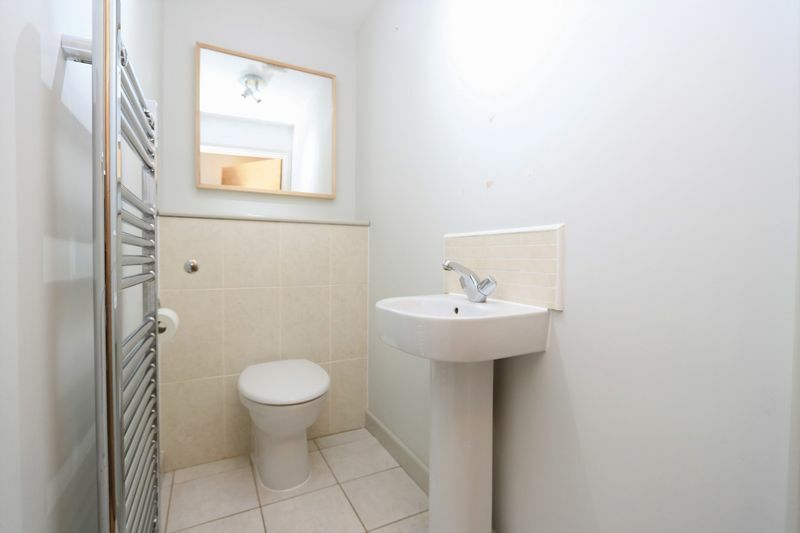 In the small corridor between the sitting room and kitchen you find a downstairs WC. 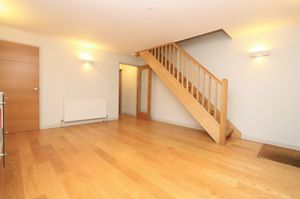 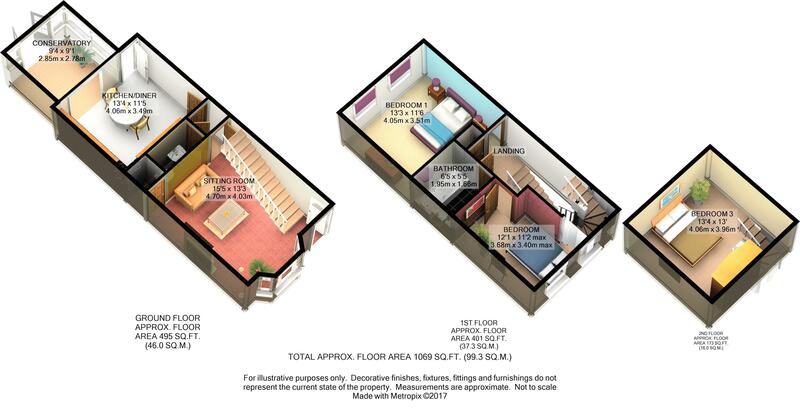 To the first floor are two good size double bedrooms, a family bathroom and stairs to the loft bedroom. 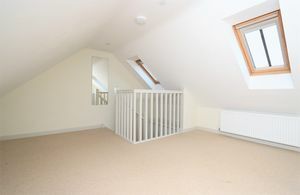 Bedroom three, in the loft, is a double in size and provides two Velux windows with lovely far reaching views down the Midford valley. Externally the rear garden is laid to lawn with stone paver seating area in the middle and stone path to the rear access gate. 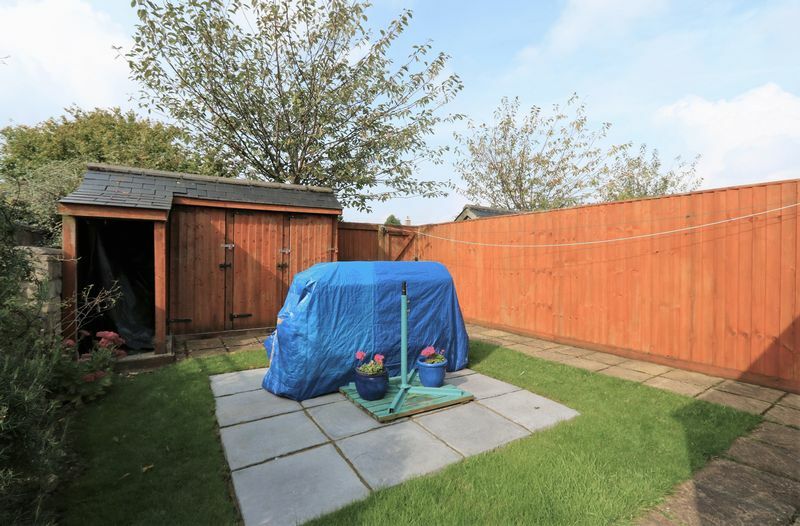 You also find a good size shed for bike or gardening equipment storage. 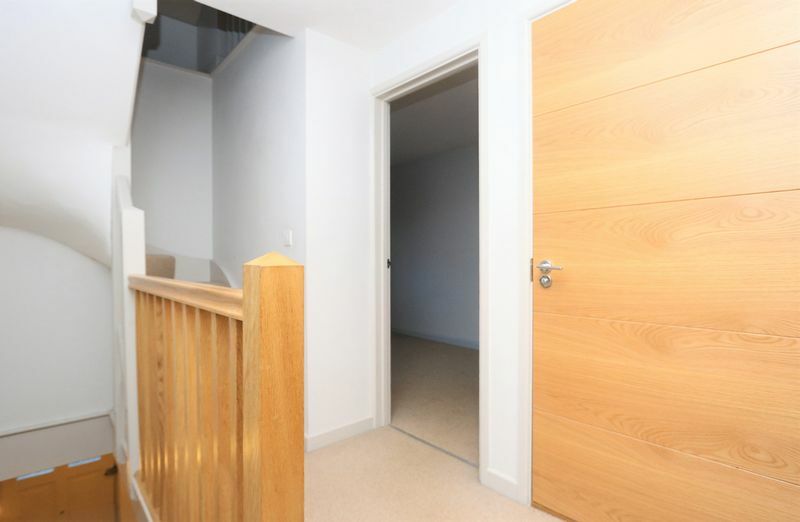 Outside of the rear gate is private off-street parking for the terrace, with two designated spaces per property. As this is end terrace it also affords space for visitor parking too, if required. 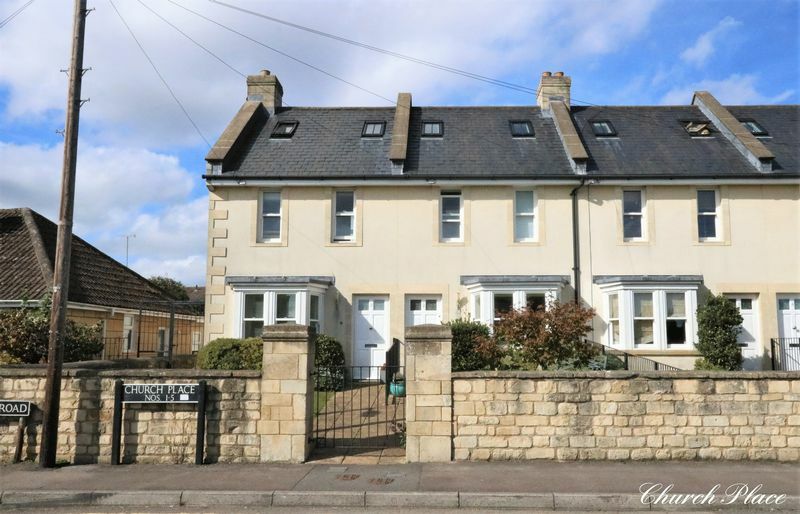 Large double glazed window to the front aspect, modern coal effect wall mounted electric fire, television point, four wall lights, stairs to first floor accommodation, radiator, USB point, door to large storage cupboard, access to the cloakroom, kitchen/diner and conservatory. 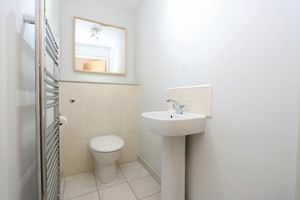 Modern with floor to ceiling tiles, wash hand basin, under floor heating, chrome ladder radiator, low level w.c, extractor fan. 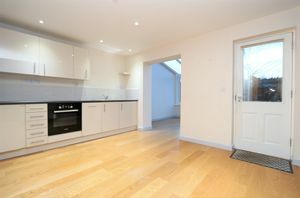 Modern quality fitted kitchen with a range of wall and base units, integrated fridge freezer, four ring induction hob with extractor hood over, sink drainer unit with tiled splash back to all work areas, integrated oven, integrated slimline dishwasher and washing machine, spot lights, mains fire alarm, radiator, double glazed patio door to the rear garden, open access to the conservatory. 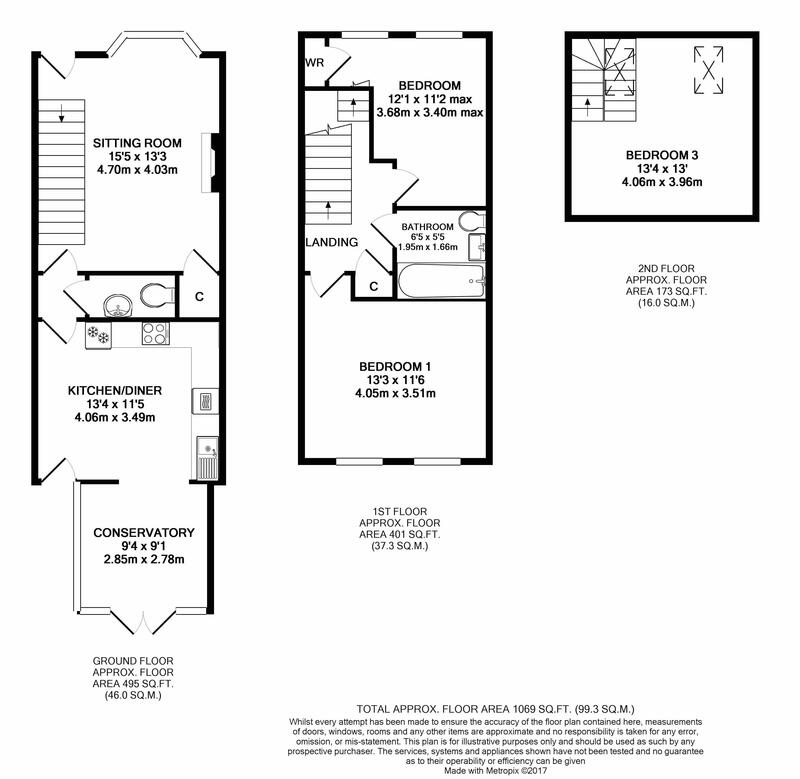 Brick structure with sloped double glazed roof, power points, radiator, full length double glazed patio doors providing access to the rear garden. 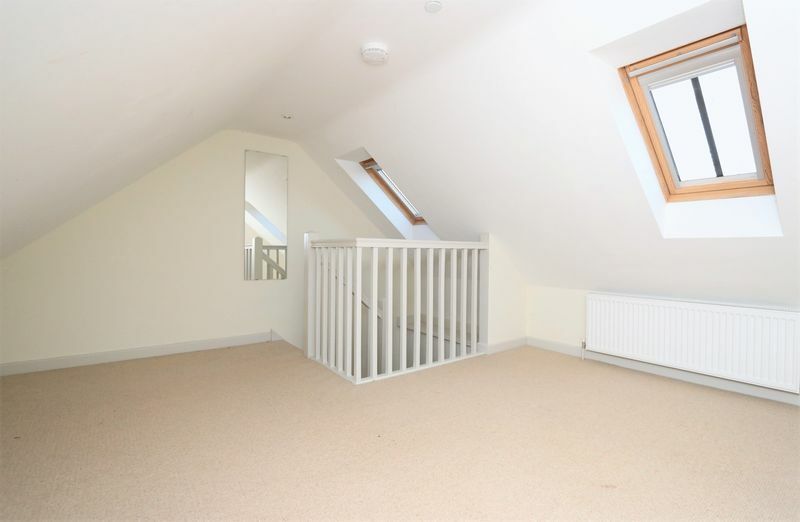 Neutral carpet throughout, wooden balustrade with further stairs leading to the second floor accommodation, doors to two double bedrooms, family bathroom and an airing cupboard. 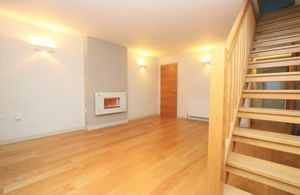 Neutral carpet throughout, two double glazed sash windows to the rear aspect, loft hatch, two radiators. 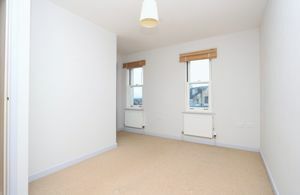 Two double glazed windows to the front aspect with valley views, neutral carpet, two radiators, storage cupboard. 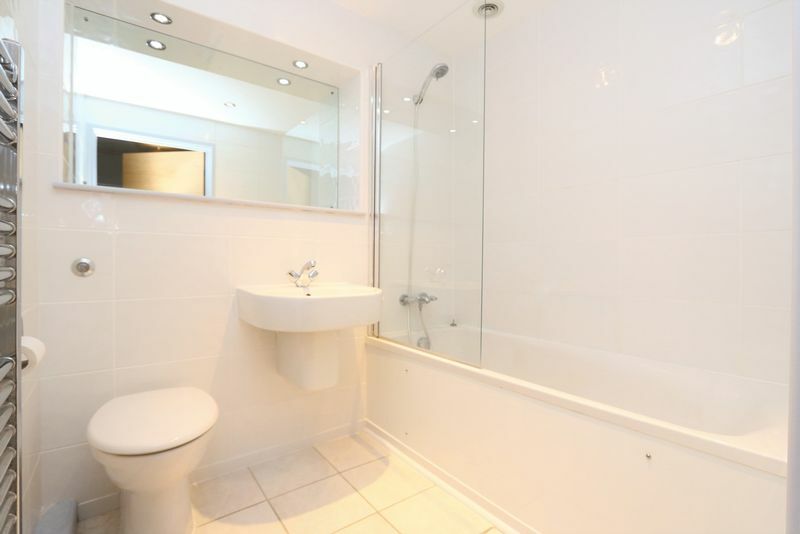 New fitted suite which includes a bath with mains shower over, glass shower screen, wash hand basin, low level w.c, chrome ladder radiator, spot lights, extractor fan, under floor heating, fixed bathroom mirror. 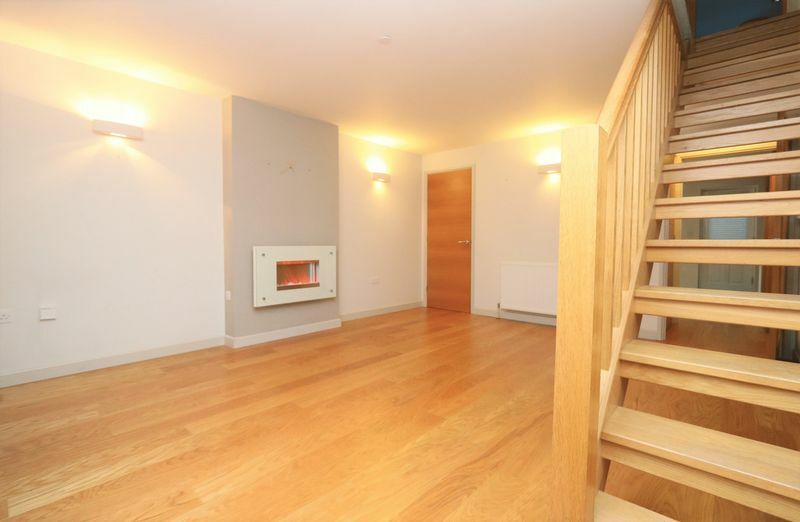 Two double glazed skylights, neutral carpet, spot lights, radiator, mains fire alarm, wooden balustrade. 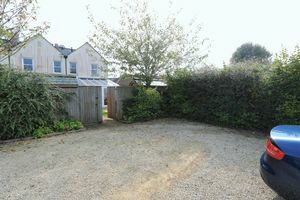 Mostly laid to lawn with a paved footpath, some mature shrubs, gated side access, water tap and electric power point. 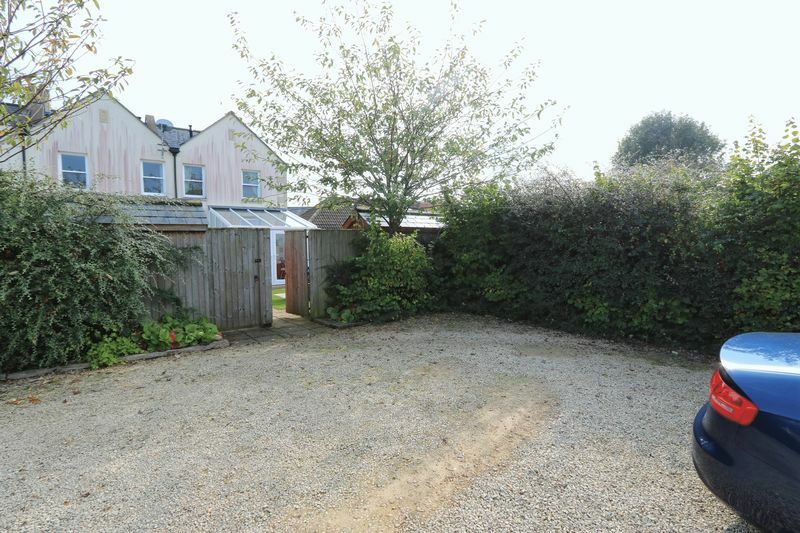 Fenced with rear access for parking for two cars, central patio seating area, large wooden garden storage shed, some mature border shrubs. £250 set up and application fee for the first applicant and £60 Additional Tenant fee (this fee including comprehensive referencing, finance/credit checks, tenant history check, Right to Rent checks, drafting and negotiating the tenancy agreements). If applicable-£60 for Guarantor application and referencing. One month advance rental payment of £1400 and a deposit of £1939.00 (equivalent of 6 weeks rent) will also be required prior to a tenancy start date. 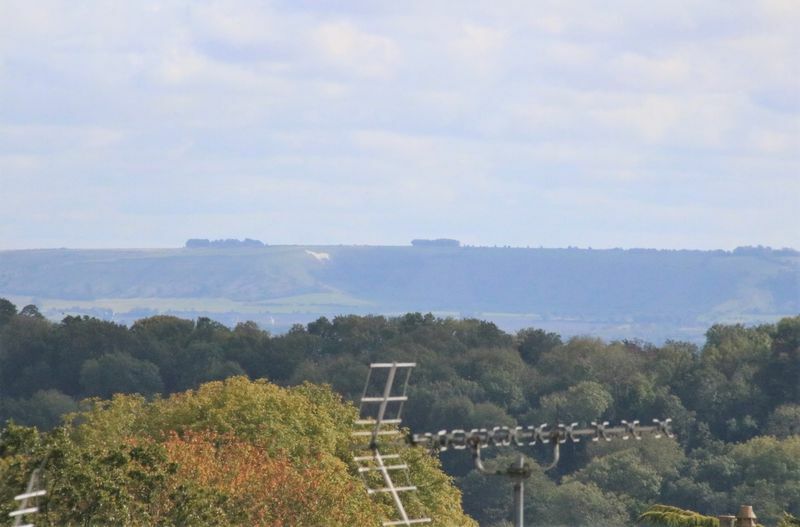 There will be additional charge of £75 (plus vat) for a check out appointment and report.